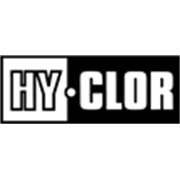 The Hy-Clor Leaf Shovel attachment makes light work of pool cleaning and maintenance. 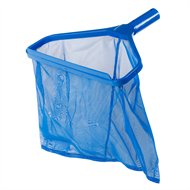 This dual purpose Leaf Shovel can also be used as a Leaf Scoop, which is ideal for heavy duty leaf and debris collection from the floor or surface of your swimming pool. It features a sturdy, light weight design with a high quality, extra wide net and will suit most telescopic poles, making it easier to access all areas of your pool.